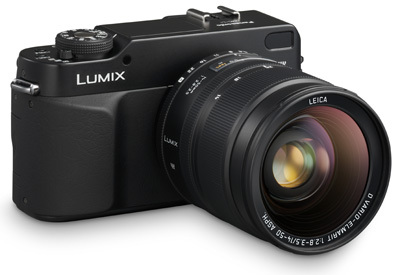 Camera Labs are on the ball as usual, bringing us their review of Panasonic’s retro-styled D-SLR, the Lumix DMC-L1. The verdict branding the L1 the “most unique digital SLR on sale today” pretty much sums up this quirky beast. Don’t forget to check out the video too.